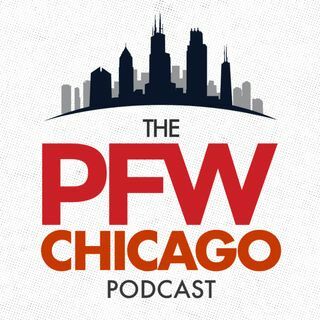 PFW Chicago Podcast 134: Playoff bound? Hub Arkush and Bob LeGere host this week's PFW Chicago podcast from Halas Hall as the Bears prep for the L.A. Rams in primetime! The guys talk about the success of this team through 13 weeks, the continued questions regarding the Bears' run game and they take a look at the primetime Sunday night game vs. the Rams, along with the last 4 games of the season.